March 8, 2019 (Investorideas.com Newswire) A Haywood report reviewed this company's Q4/18 financials and the outlook for 2019. Houndé: Production, of 75.8 Koz gold, increased 25% QOQ, driven by greater processing of high-grade oxide ore. AISC at $508/oz decreased 2% QOQ. 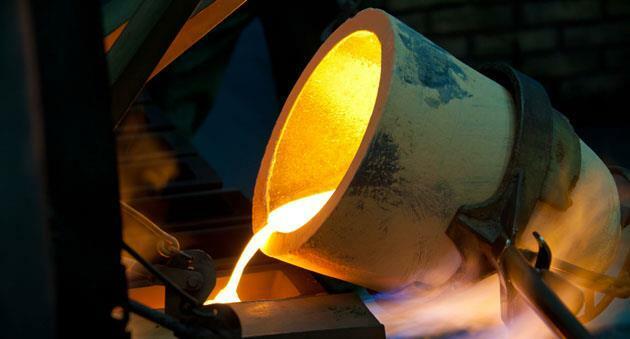 For Ity CIL in 2019, Endeavour guided to 160–200 Koz gold production (Haywood forecasts 169 Koz) at an AISC of $525–595/oz. Analyst Certification: I, Geordie Mark, hereby certify that the views expressed in this report (which includes the rating assigned to the issuer's shares as well as the analytical substance and tone of the report) accurately reflect my/our personal views about the subject securities and the issuer. No part of my/our compensation was, is, or will be directly or indirectly related to the specific recommendations. Research policy is available here .